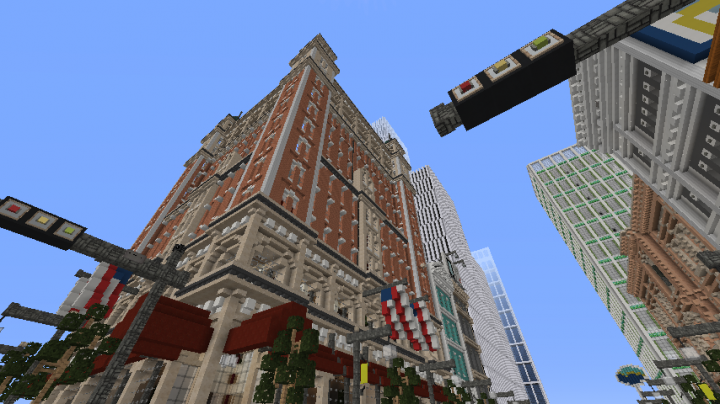 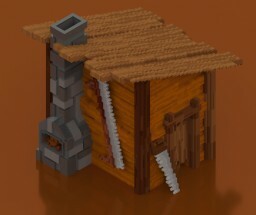 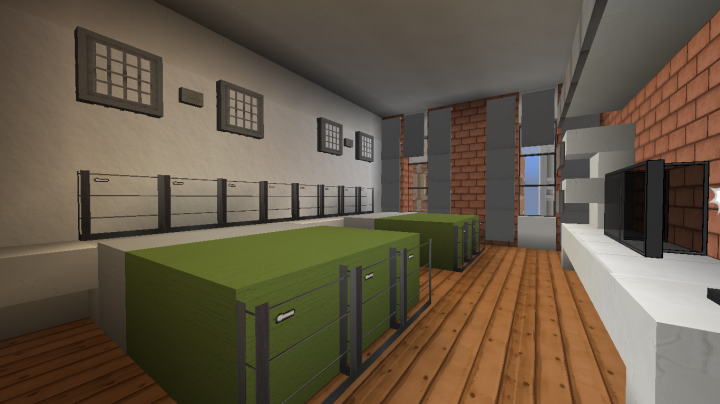 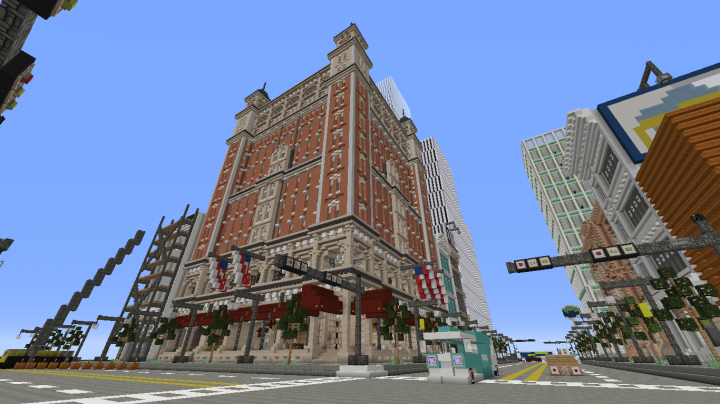 Update 1.1 exterior shot. 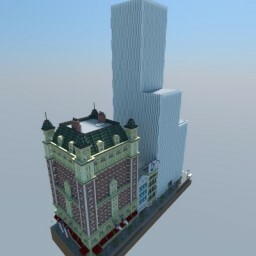 Look at that beauty! 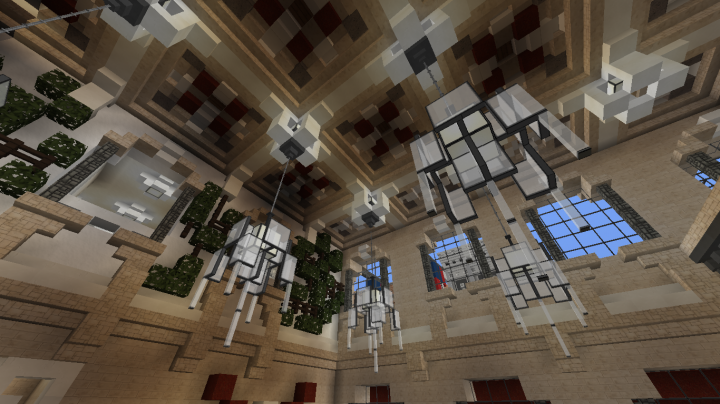 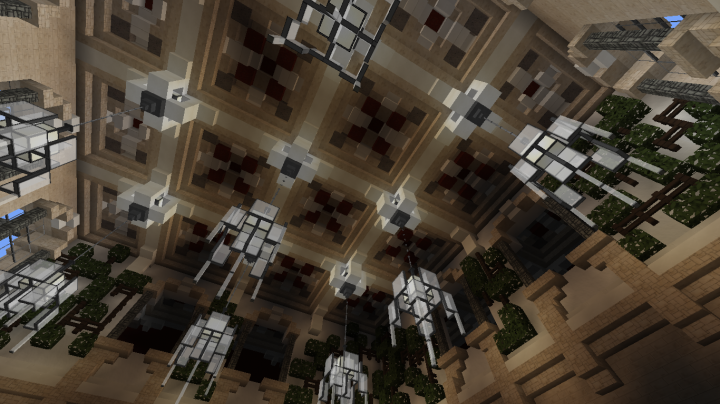 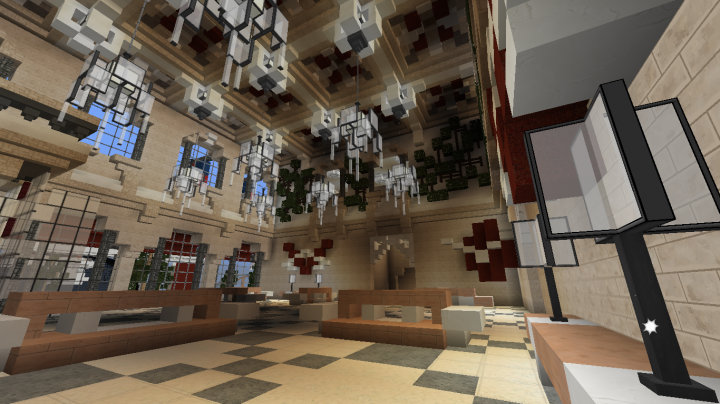 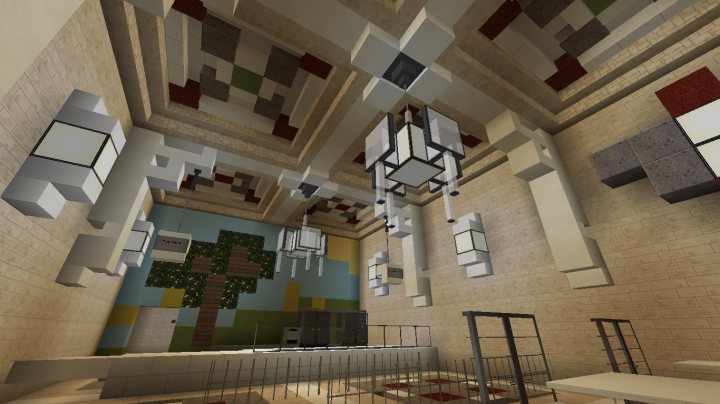 Another peak at that gorgeous ceiling and chandeliers! 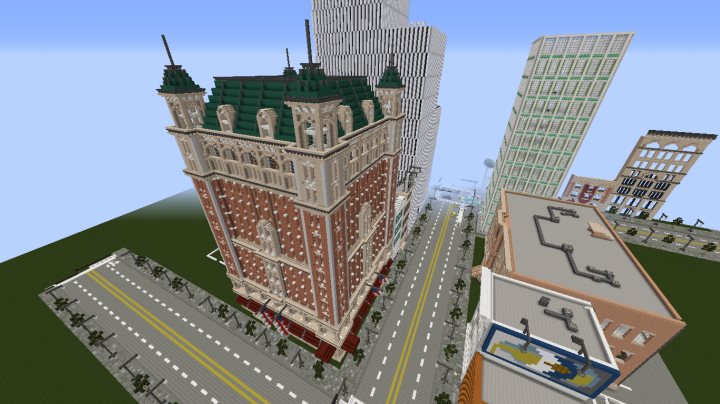 Bluff City - Just the start of something amazing!